Pesky gNATs is designed to help mental health professionals deliver CBT interventions to young people. 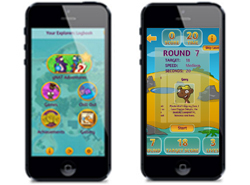 It combines gaming and mobile technology with the highest quality psychological content to support evidence-based interventions with young people aged 9-17. The Pesky gNATs software is designed for use by mental health professionals who work with young people. A single user licence of Pesky gNATs costs £150. Before using the software we also recommend that you complete our online training, which is available for free to all mental health professionals registered for Pesky gNATs. Please complete our registration process to request access to the Pesky gNATs software and online training. As originally designed Cognitive Behavioural Therapy is not very child friendly. In Pesky gNATs we have used our understanding of developmental psychology, clinical psychology and computer science to tackle the problem of translating the adult oriented ideas of CBT into something that is accessible to younger children. The video on the right introduces the key elements of Pesky gNATs. For more information and videos please see our Pesky gNATs page. Pesky gNATs is developed by Handaxe CIC, a not-for-profit community interest company founded by David Coyle and Gary O’Reilly. 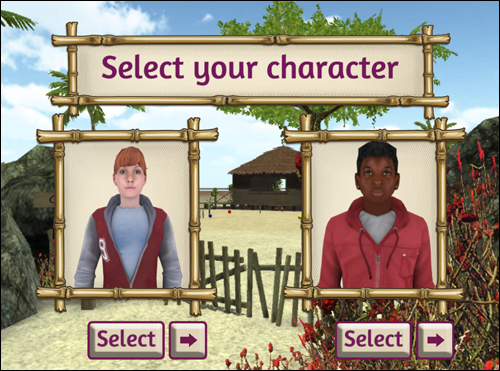 A computer game for therapists to use in face-to-face sessions with young people. A mobile app for young people to use between sessions. 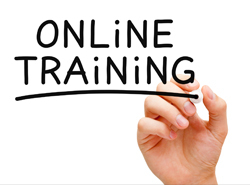 Online training for professionals who would like to use Pesky gNATs.